“Out with the old, in with the new” is a saying that, for good reason, warrants much consideration when purchasing new home furniture. 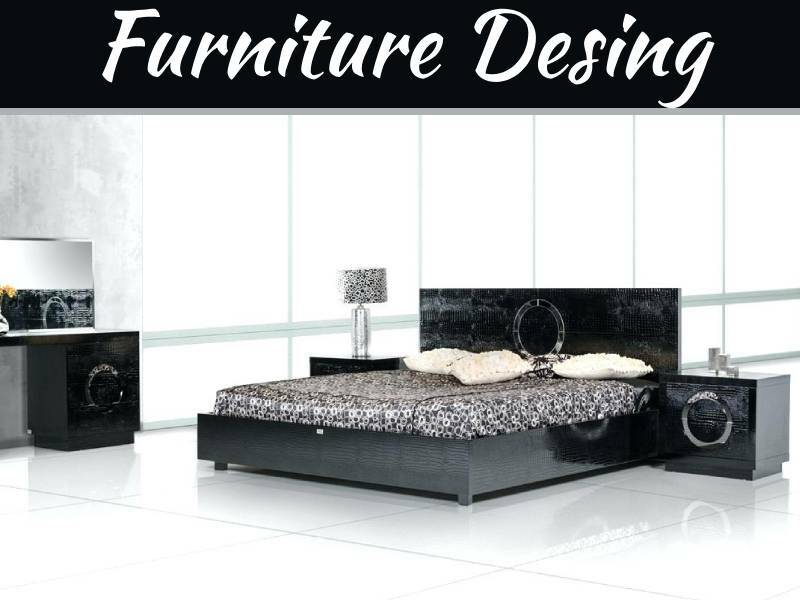 The ideal when buyingfurniture is to purchase something that will last for decades, to pass it down to your children when the time comes: for that reason you don’t want to buyanything that will only last a few years. You want something that is well constructed, made of only the best materials. Leather has been used as a material in the production of furniture for hundreds of years. 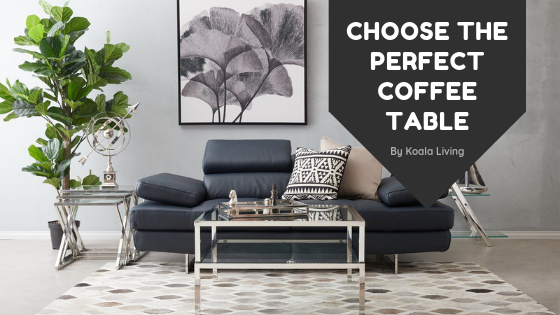 One of the main reasons it is so popular, besides its comfort, is its durability – it has been shown to last four times as long as other types of furniture. It’s also breathable, staying coolduring extended periods of use, whereas other materialsbecome uncomfortable and excessively warm when used in similar situations. 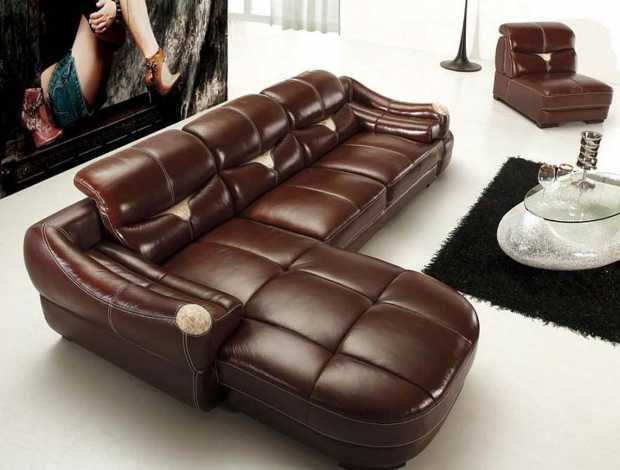 A modern leather sofa, chair,or other furnishing instantly adds class and sophistication to a room. 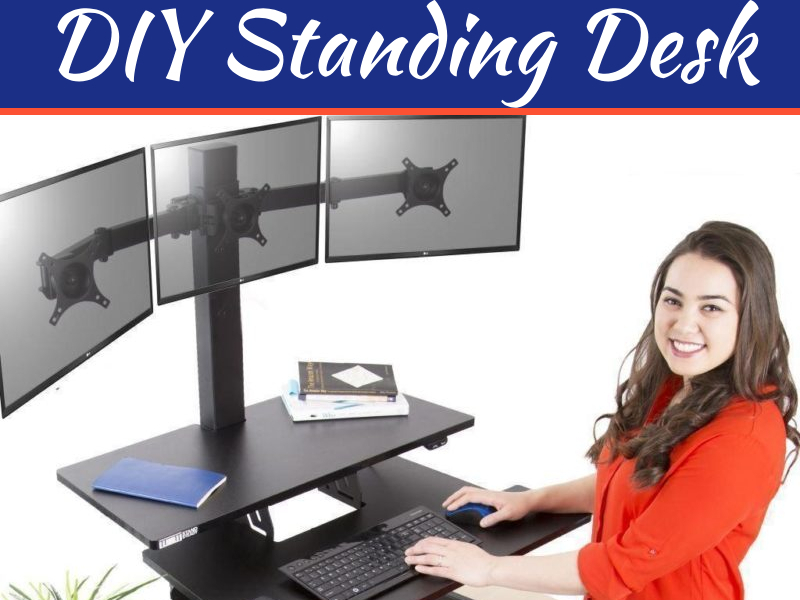 It’s eminently stylish and can go with any décor.Not only that, but since it is so easy to clean, there is never need to worry about it appearing presentable when company arrives unexpectedly. But maybe the best part about leather furniture is how great it feels: nothing is better than curling up with a soft blanket on a cold winter night on your comfortable couch. While some people claim that the production of modern leather furniture is harmful to the environment, many companies are already adopting eco-friendly manufacturing practices that greatly reduce the environmental footprint of their products. The Chesterfield Shop in Toronto, for example, usessoy-based cushions to reduce reliance on fossil fuels and produce furnishings that are more sustainably manufactured. They are helping to prove that furnishings can be stylish, comfortable, and still good for the environment. Another huge issue when it comes to the environment is the amount of fossil fuel it takes to get a product from its manufacturer to your door. There are so many reasons to buy locally, including investing in the community that you live in, but one of the best reasons is that by doing so you are lowering the environmental impact of your purchase. Local, community-oriented stores that place a premium on the environment, like The Chesterfield Shop, are a great place to go in order to show that you support their initiatives, too. Finally, when a store has been in business for many years, it’s a sign that they have had many satisfied customers.Stores can only stay in business for a prolonged period of time by consistently offering products that live up to their customers’ expectations. 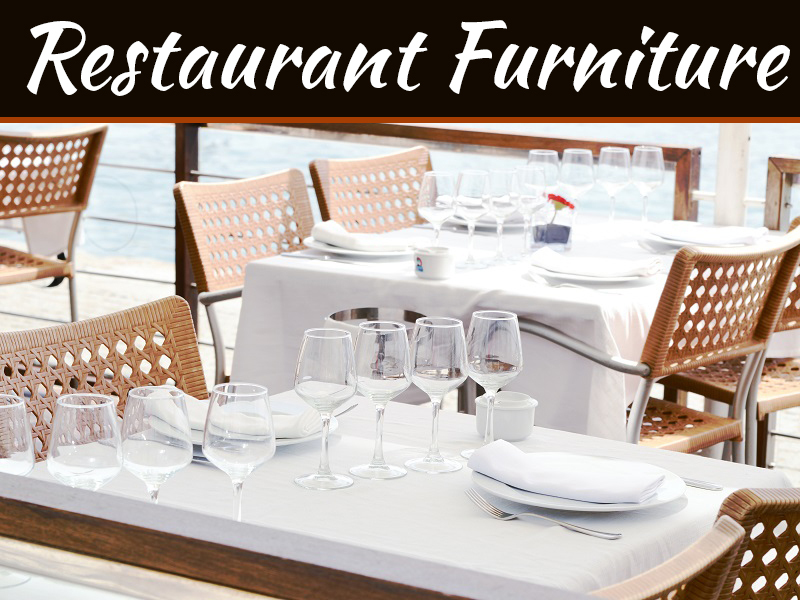 That’s why, when you are investing in a high-end piece of furniture, you should look for a store that has been around a long time. The Chesterfield Shop furniture stores have been in business since 1948 and are still going strong. Remember: if you’re buying a piece of furniture that you want to last for a while, it is just as important to research the company you’re buying from as it is to research the product!